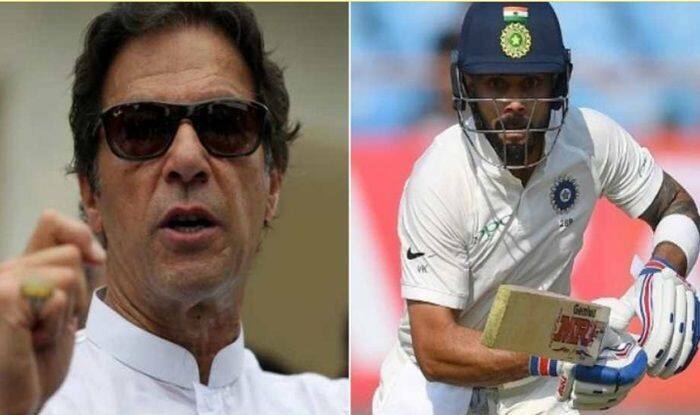 Pakistan Prime Minister Imran Khan took to Twitter to congratulate Virat Kohli and his team for creating history in Australia. Pakistan Prime Minister Imran Khan took to Twitter to congratulate Virat Kohli and his team for creating history in Australia. He congratulated Kohli and Co for becoming the first sub-continental country to achieve this feat Down Under. Kohli and his team beat Australia 2-1 to become the first Asian country to beat Australia. Imran, who has travelled in that country exactly knows how difficult-a feat it is as Australia is a dominant force in international cricket. Now Prime Minister of Pakistan, Imran has led his country to their maiden World Cup triumph in 1992 in the same country, following which he became a national hero. It is heartwarming to see the Pakistan PM acknowledge the feat as India and Pakistan do not have good diplomatic ties. Such gestures certainly go a long way in bridging the tension between the two neighbours.